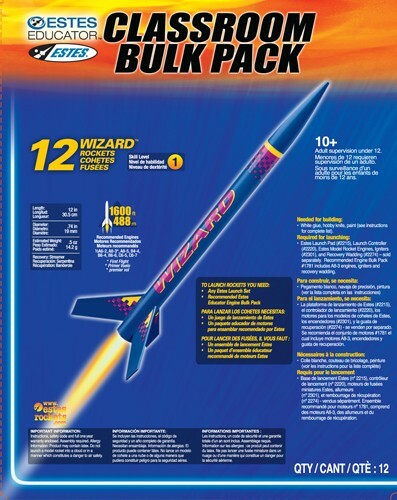 The Estes Wizard Bulk Pack is a Level 1 series kit that comes in handy 12 packs. Simple to build using balsa fins. 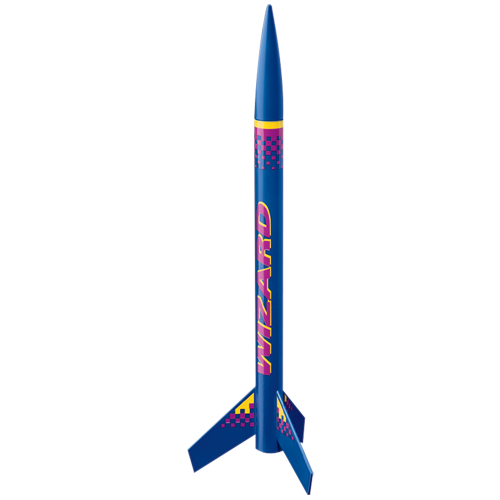 The Estes Wizard is one of the highest performing rockets in the Estes fleet. 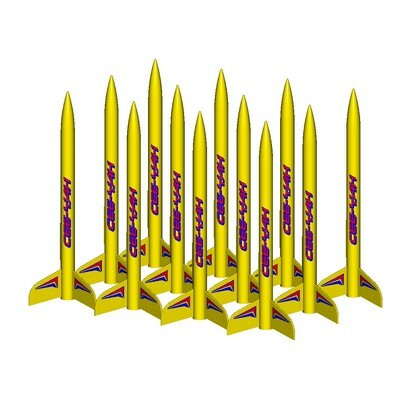 Great for school competitions and wind drift studies. 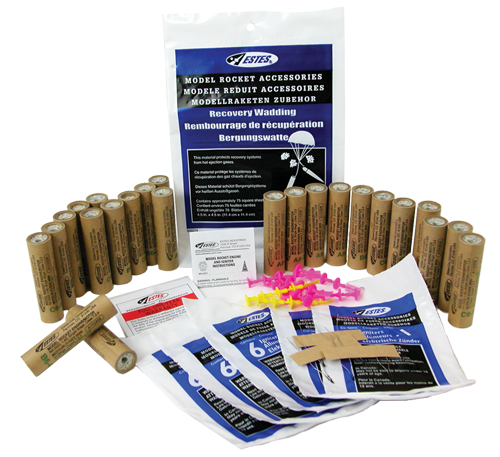 The large 18in streamer recovery makes it easy to track. 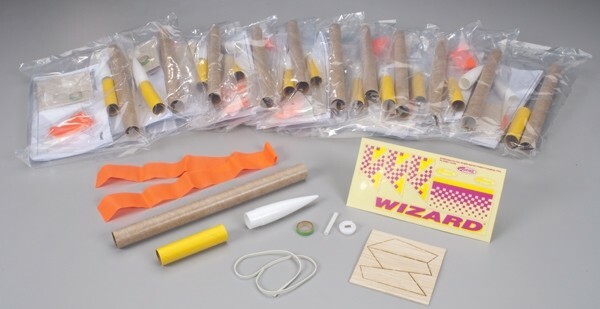 The Estes Wizard Bulk Pack is great for educational and youth programs and saves you money over buying the kits indivigualy.